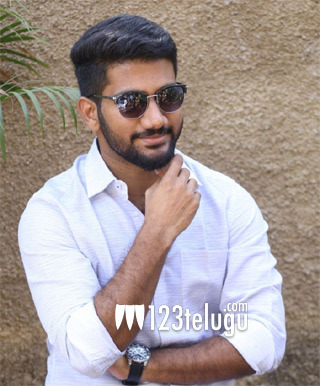 Awe director’s next with senior hero? Short filmmaker Prashant Varma had made his feature film debut with the experimental thriller, Awe. Prashant’s bizarre plot had attracted everyone’s attention. Until recently, there were several speculations about the young directors second project. Now, if the latest reports are anything to go by, Prashant’s next film will feature senior hero Rajasekhar as the main lead. Apparently, Prashanth recently narrated yet another unique story to the senior hero, who gave his nod after liking the concept. Tentatively titled Kalki, the project is expected to go on floors from July. An official confirmation is awaited regarding this project.